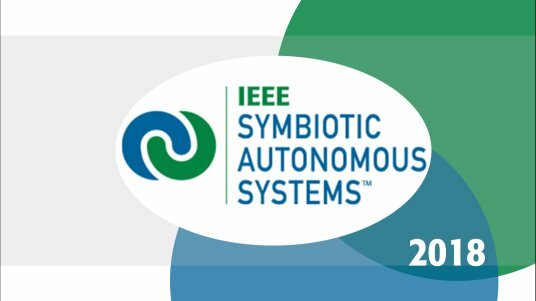 IEEE is returning to SXSW® in 2019! The IEEE Tech for Humanity Series at SXSW features solo and panel sessions on topics related to technology's impact on the evolution of humanity. You can view content from our previous SXSW sessions below. SXSW dedicates itself to helping creative people achieve their goals. Founded in 1987 in Austin, TX, SXSW is best known for its conference and festivals that celebrate the convergence of the interactive, film and music industries. 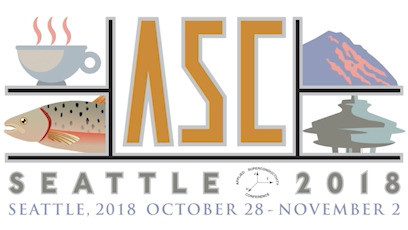 The event, an essential destination for global professionals, features conference programming, showcases, screenings, exhibitions, and a variety of networking opportunities. SXSW proves that the most unexpected discoveries happen when diverse topics and people come together. SXSW 2018 will take place March 09- 18, 2018. Learn more at www.sxsw.com. 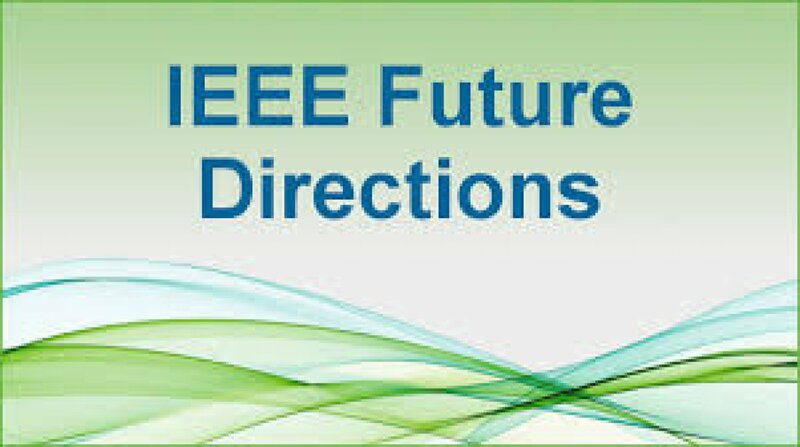 IEEE is the largest technical professional organization dedicated to advancing technology for the benefit of humanity. 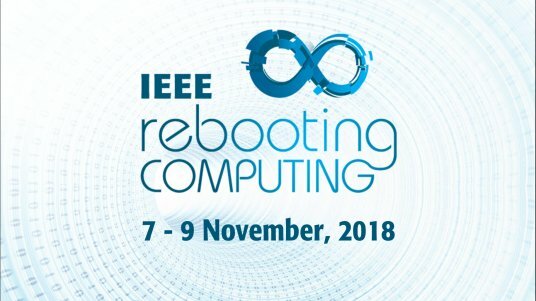 Through its highly cited publications, conferences, technology standards, and professional and educational activities, IEEE is the trusted voice in a wide variety of areas ranging from aerospace systems, computers, and telecommunications to biomedical engineering, electric power, and consumer electronics. 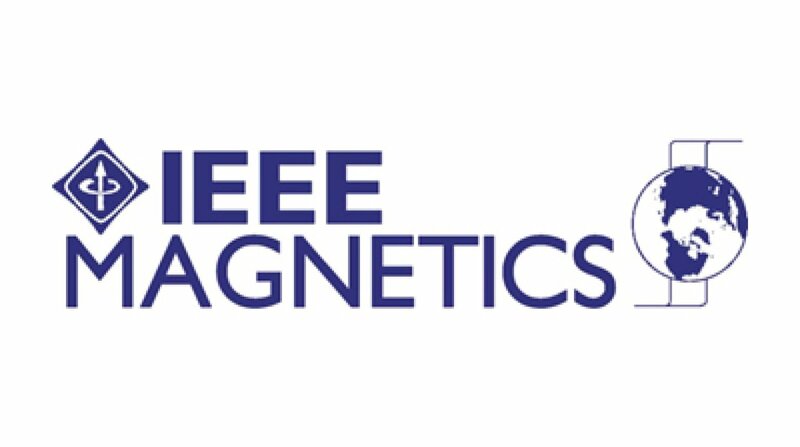 Learn more at www.ieee.org. IEEE Entrepreneurship met up with James Ledbetter, Editor of Inc. Magazine and Inc.com at the Inc. Founder Project Installation during SXSW to discuss the goals of Inc., the journey to founder for IEEE members and the new Founder Project Program and Competition launched by Inc. This is a sneak preview of the soon to be published full interview. About the Talk: How do we separate science fact from science fiction? What is the reality of where we truly are with robotics and AI capabilities? How do media portrayals shape our opinions on technology? And how are the ethical and societal implications of technology considered in each realm? In this panel discussion, a roboticist, an ethicist, and a graphic novelist discuss their roles in the messaging around technological advancements. 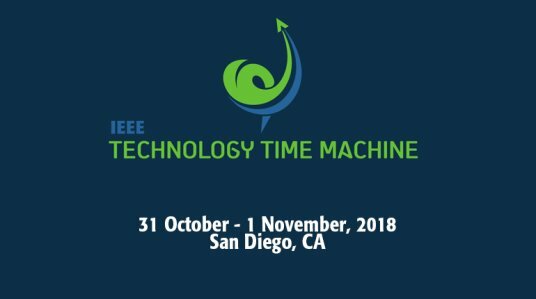 Part of the IEEE Tech for Humanity Series at SXSW 2018. Randi Sumner of IEEE Entrepreneurship and Andre Comitre of Neocontrol discuss home automation and the future of smart homes at SXSW 2017. Randi Sumner of IEEE Entrepreneurship talks to Abel Acuna of Macrofab at SXSW 2017. Randi Sumner of IEEE Entrepreneurship discusses augmented reality with Mateus Santos of Lobo at SXSW 2017. Lobo is a creative design agency in Sao Paulo, Brazil. To learn more about their work, visit http://lobo.cx/info/. Randi Sumner of IEEE Entrepreneurship discusses the future of VR with Ohmar Tacla of LOOX VR at SXSW 2017. Randi Sumner of IEEE Entrepreneurship discusses the rise of financial technology with Vanessa Ronan Pearce of Fintech Australia at SXSW 2017. Randi Sumner of IEEE Entrepreneurship discusses bringing wearables to market with Jean Anne Booth, the founder and CEO of Unaliwear, and also discusses what made Unaliwear investable with Sara Brand of True Wealth Ventures, at SXSW 2017. 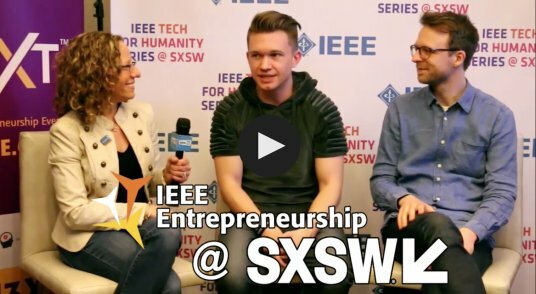 Randi Sumner of IEEE Entrepreneurship chats with Samantha Snabes and Matthew Fiedler of re:3D about their large-scale printer Gigabot at SXSW 2017. At SXSW 2017, IEEE Entrepreneurship sits down with Vint Cerf, the "Father of the Internet," and discusses his work with Google and his new ventures with People-Centered Internet. Randi Sumner of IEEE Entrepreneurship talks to Bob Hastings of Bell Helicopter about his company. IEEE N3XT Live at SXSW 2016! Will you #BeN3XT? Tune in for the launch of the IEEE N3XT™ virtual event series! Randi Sumner of the IEEE N3XT and IEEE Entrepreneurship team chats with Brian Garsson of CLO Private Equities, at SXSW 2016 about what investors look for in technology startups. You can learn more about this topic on the IEEE Entrepreneurship portal, startup.ieee.org, and learn more about Brian Garsson on https://www.aligncapital.com/brian-garrson. Randi Sumner from the IEEE N3XT™ team talks to Tanner Avery, the CEO and founder of Gray Matter, about his product. Randi Sumner of IEEE N3XT talks to Michael Garel, the CEO and co-founder of eyeQ, about his work in the retail technology space and what it takes to make your tech stand out in a flooded market. Randi Sumner of IEEE N3XT talks to Erik Norwood, the CEO of Curb, about energy technology and how he found success with his company. 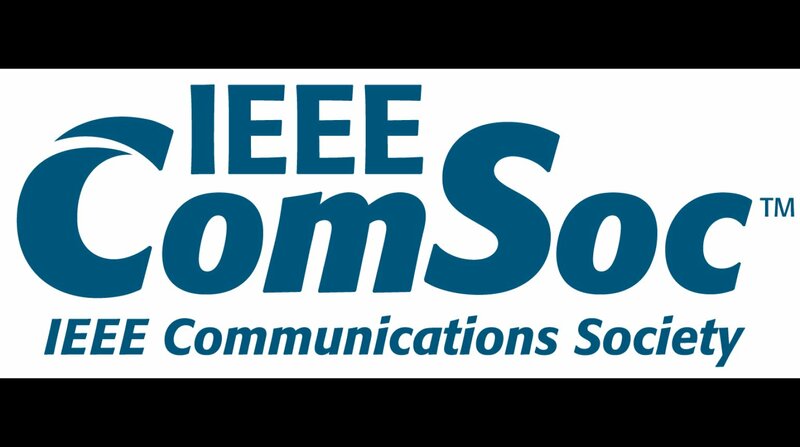 IEEE's Room-Scale VR Experience at SXSW 2017!